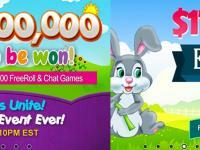 Bingo players are always looking for fun, free games to take part in and Bingo Sky offers these games. 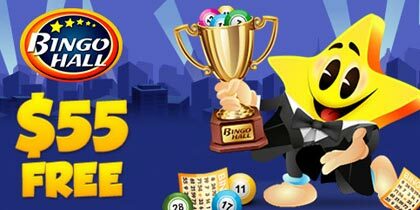 Bingo Free Roll Room will open on weekdays from 4 p.m. – 1 a.m. ET and from noon – 1 a.m. ET on weekends. 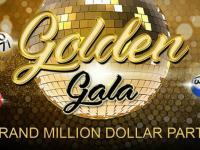 There will be games played non-stop; such as Guaranteed Free $10/$10/$10 Games back to back with pay games such as Starting $75 Coverall + players’ wagers from Monday to Thursday at $0.35 a card & $10,000 minimum / $100 games on the weekend (Friday to Sunday) at $0.35 a card. 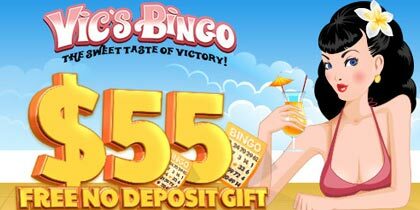 These are some of the best games in Bingo for players looking to win free cash and get familiar with the way online bingo works. 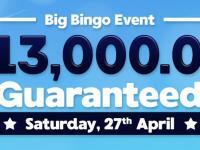 There are always new promotions happening and Bingo Sky does their best to make things exciting for bingo players. All new players will receive a 500% Deposit Bonus with reloads available throughout the month. There will be special games available each day. Every hour starting at 5pm and ending at midnight there are games to up to $150/game. Cards start at just $0.75. The Summer Bingo rooms are being replaced with a fresh new Autumn Room starting this month. 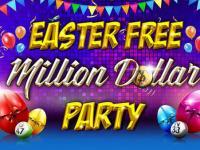 The Freeroll games and casino tournaments can also be found at SKY. All new players will receive a 500% Deposit Bonus with reloads available throughout the month. The $5 Free offer has ended on August 31st. However, all new players will receive a 500% Deposit Bonus with reloads available throughout the month. 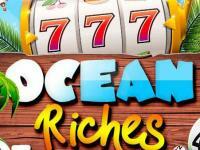 Also available each day are Casino Tournaments that play all week long and award the Top 10 players at the end of each week.